This week's Five for Friday highlights why role clarity in the workplace is of utmost importance. Duplication of work, conflict between employees, lower productivity. What do these have in common? They all stem from a lack of role clarity. Without a clear understanding of roles and responsibilities, even the keenest of employees can be impeded. 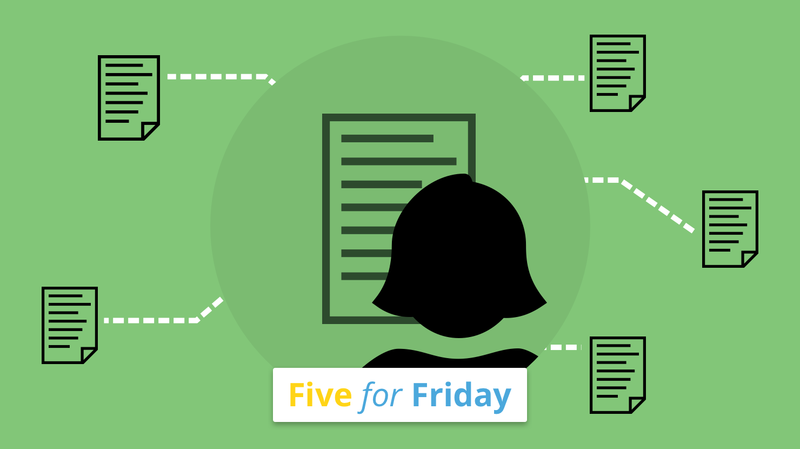 This week's Five for Friday articles will help you address and overcome role clarity issues in your organization. 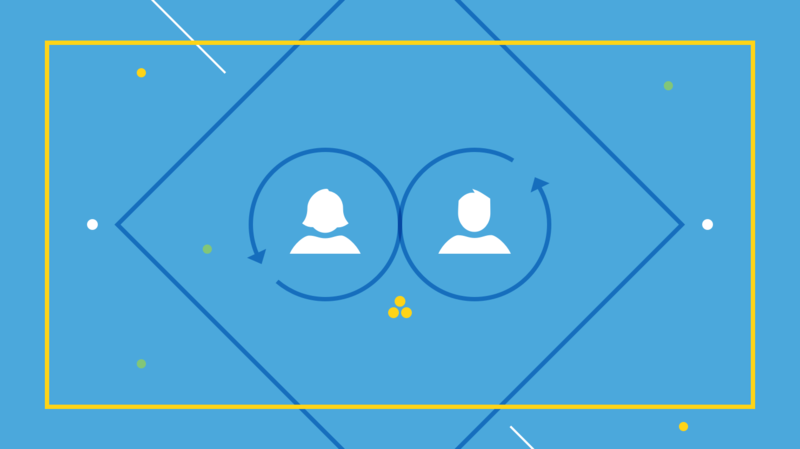 @HarvardBiz explains why role clarity boosts collaboration. 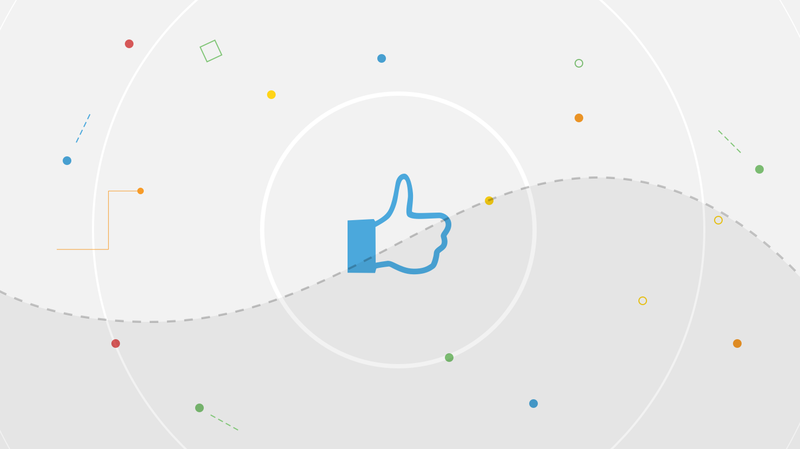 @HalogenSoftware has a great e-book on the best practices for role clarity. Do your employees have role clarity? Find out with a survey like this from @SurveyMonkey. In a recent @JostleMe article, we shared that 84% of the workforce is matrixed, making role clarity more important than ever before. Why role clarity should always precede goal setting from @switchandshift.